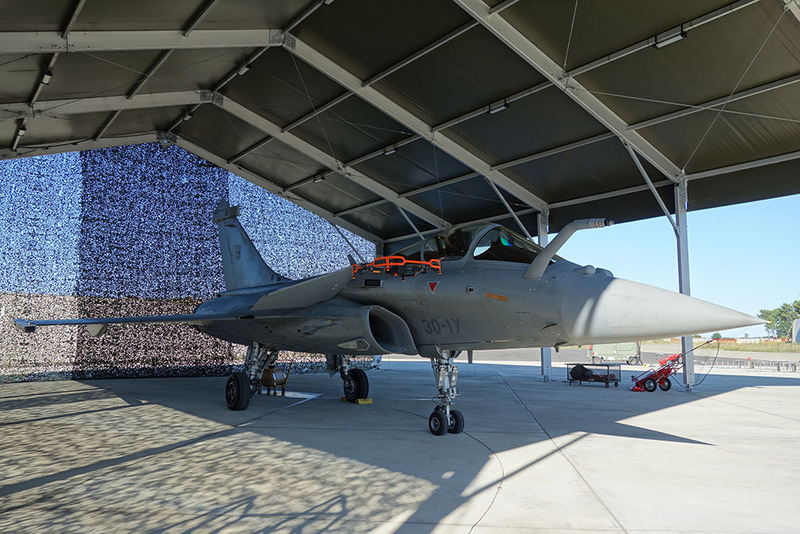 Donecle is proud to partner with Dassault Aviation and Cimpa to develop automated inspection solutions for Dassault’s Rafale fighter aircraft. Live demonstrations were conducted during military MRO event ADS show on the French Air Force base of Bordeaux Mérignac. A number of select guests, including French Defense Minister Florence Parly, attended the demonstrations. We look forward to continuing work with the DGA (Direction Générale de l’Armement – France’s military procurement agency) to increase the scope of our inspection capabilities to new aircraft and a wider range of use cases.